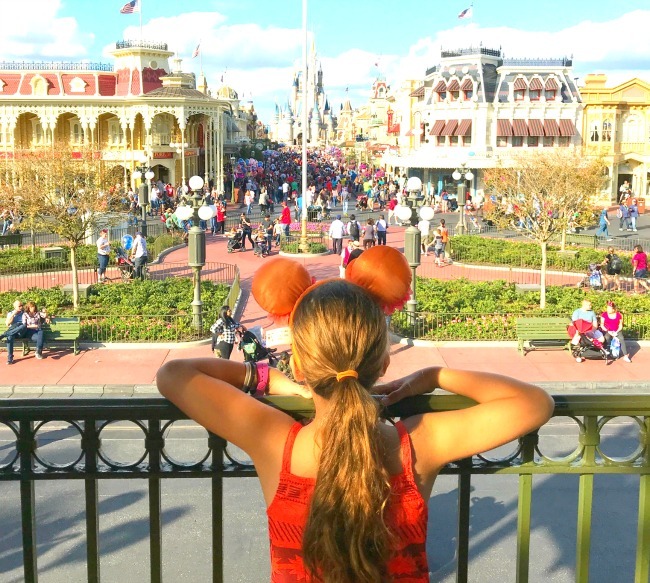 Disney World is a magical vacation destination for kids of all ages. But, that doesn’t mean adults can’t manage a bit of alone time. 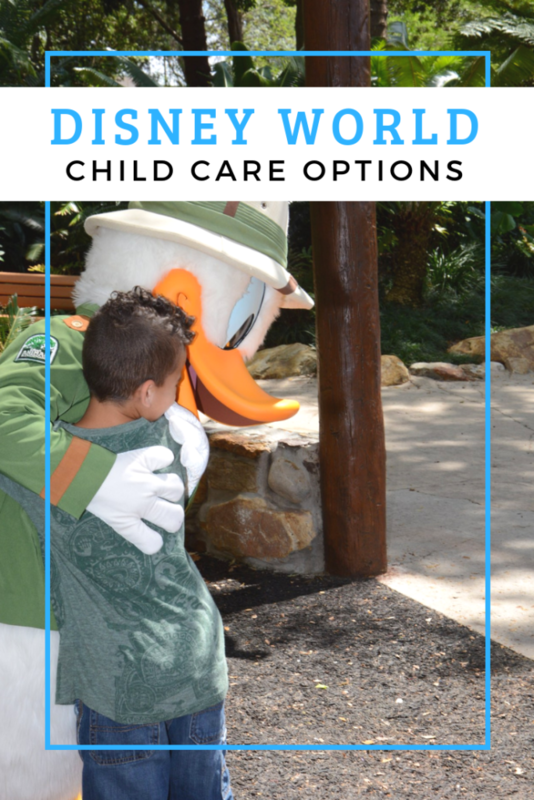 What follows is a short list of Disney World childcare options available for resort guests. 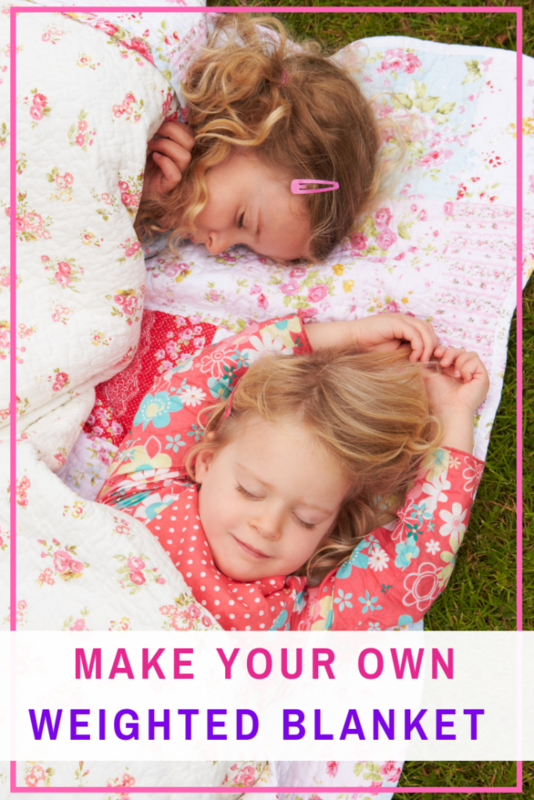 Your kids will have tons of fun and you can totally relax! Camp Dolphin is a fun-filled kid’s activity center located in the Dolphin Hotel at Walt Disney World. At Camp Dolphin, your kids can take part in activities such as arts and crafts, playing board games and even catch up on their favorite video games in a safe and friendly environment. There are nightly Disney movies and exciting themed activities, where your kids can win prizes for participating. Due to the camp’s popularity, children need a reservation in order to take part. Unfortunately, it isn’t free. Camp Dolphin charges by the hour and requires that kids hanging out there be potty trained and out of diapers or training pants. Is your family staying at Disney’s Beach Club resort? If so, be sure to check out Sandcastle Club, the in-resort children’s activity center where your kids can spend time as a pirate. 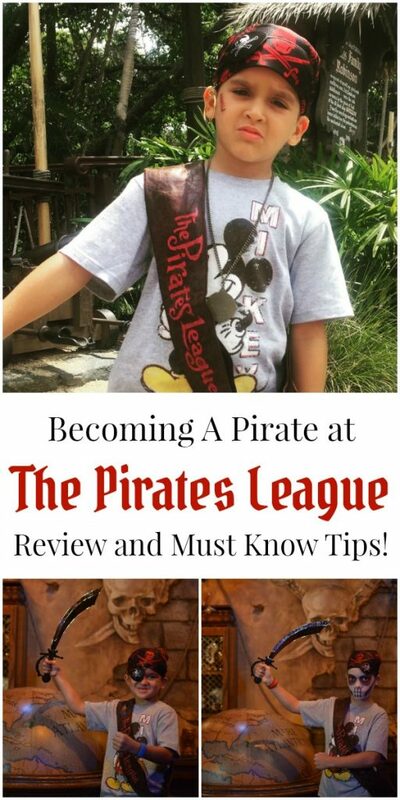 They’ll have a blast practicing swashbuckling and having face-to-face meetings with Captain Hook. In addition, kids have the opportunity to learn how to make chocolate chip cookies from a trained cookie chef at Ratatouille Cooking School. Reservations are recommended for these events, though walk-ins are permitted as long as space is available. At Disney’s Animal Kingdom Lodge, Simba’s Clubhouse is a place for kids to go for supervised crafts as well as free play activities. Kids can play video games and watch Disney movies as well as participate in craft sessions to make their own souvenirs. Kid-friendly meals are also available at Simba’s Clubhouse, so your little ones can grab something to eat before heading back out into the park or to your room. Lilo’s Playhouse at Disney’s Polynesian Village Resort offers some of the same events for kids as Sandcastle Club. However, this club’s decor and activities focus on an exciting luau theme. Not only that, kids will have loads of fun learning about the physics of volcanoes. How? They get the chance to build fun paper volcanoes and watch them explode as part of a one-of-a-kind lava flow activity. For more information on which activities are available on what day, check with the front desk at the resort. If leaving your kids at a supervised group activity center isn’t for you, then Disney World resorts have you covered. At select locations, it’s super-easy to call for in-room, one-on-one babysitting provided by Kid’s Nite Out. The rates are a bit higher than the typical rates at Disney’s children activity centers, but still just under $20 per hour for one child. (At the time of this writing.) Better yet, you can hire a child care specialist to stay with you and your family while you explore the park. He or she is more than happy to give you a hand whenever necessary. Now that you’re aware of many of the childcare options at Disney World, why not incorporate some “grown-up” activities into your itinerary? Your kids will have so much fun; chances are they won’t even miss you! This is a very informative article regarding planning your Disney World activities. I understand that the main purpose of visiting the place is to enjoy it with kids but it doesn’t mean that you can’t have some ‘lone time’. We have never been to Disney World, but I would love to take my kids some day! My bestfriend is planning to visit Disneyworld next summer, I think this guide is perfect for her (she got a 2-year old princess). I think it is great Disney offer these kinds of schemes. It is a good way to keep the kids having fun while parents can get a little break! We have been to DisneyWorld quite a few times now. We love it! It’s a novel idea to drop the little uns off and enjoy the park by yourselves. It seems a little bit naughty…and nice! I’ve never been much a Disney goer so I’ve never thought about childcare options there. But it’s so amazing that they even offer this sort of thing for parents and families. Wow I never knew there was child care options, granted i’m not a parent. But this is such a great option for parents wanting to enjoy the parks alone for a bit. Love that the kids still get to enjoy fun activities too. It good to know that Disney land also has childcare option. I don’t have kids but I love to go Disney Land. I had no idea that there were so many child care options. We keep talking about a trip but are afraid we would not be able to enjoy all of the adult rides. This definitely makes that possible. My son loves activities such as arts and crafts. I am sure he will have a great time at the Dolphin Hotel at Walt Disney World! Have you run across any ideas for parents not staying on Disney property? We’re mainly gonna be playing in the parks from day til night when we go over Spring Break, but a kids free night country hopping at Epcot sounds quite tempting! We have done a kid-free night at Epcot and City Walk while staying off-site, and both times it was absolutely worth it! The first time, our hotel had a night camp for so parents could get out and the second time we were connected with a Kids Nite Out through our concierge, it is a company that provides in-room babysitters that are background checked.